The Jagdgeschwader 400 group was formed for the sole purpose of flying one of the world's most revolutionary aircraft, the rocket-powered Me 163. Although the Me 163 scored relatively few kills, with a success rate much lower than the Me 262, it still had a massive psychological impact upon the Allies, and the technology and experiences gained in the Me 163 went on to influence the jet fighters of modern times. 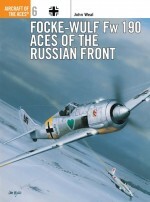 The introduction of jet-powered aircraft demanded massive changes in training, equipment, servicing and tactics, all of which are described and examined in this essential analysis of the story of the Me 163 in frontline service with Erprobungskommando 16 and Jagdgeschwader 400. 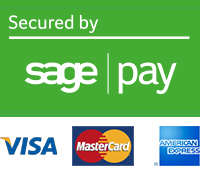 Stephen Ransom studied aeronautical engineering at the University of Salford. One of his most recent works, is the definitive, two-volume study of the Messerschmitt Me 163, Me 163 Rocket Interceptor, (Classic Publications, 2002 and 2003. 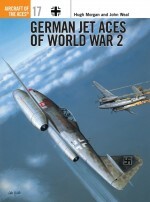 His latest book is Junkers Ju 287Germany's Forward Swept Wing Bomber (Classic Publications, 2008). Hans-Hermann Cammann has been a regular guest at the annual reunions of former comrades of Erprobungskommando 16 and Jagdgeschwader 400 held either at Bad Zwischenahn or Berlin since 1988. 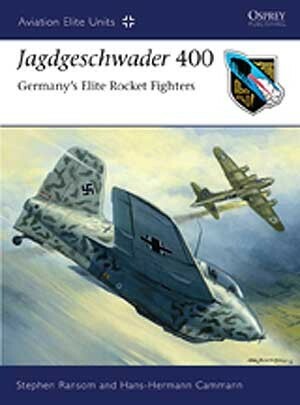 In the course of time a friendship developed between him and Wolfgang Späte, the former Geschwaderkommodore of JG 400. This friendship culminated in Späte appointing him 'archivist' for JG 400. 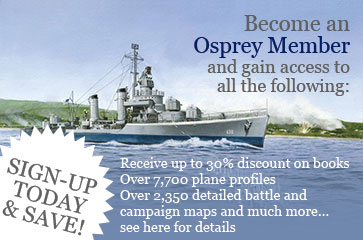 He started work on the two-volume work published by Classic at the suggestion of his co-author, Stephen Ransom, who was conducting detailed research into the history of the airfield at Brandis at the time. Hans-Hermann Cammann is a serving officer in the Bundeswehr.